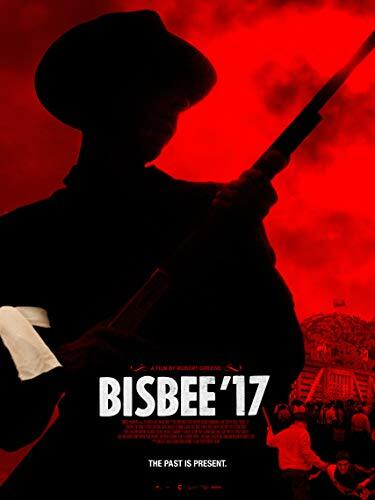 We are pleased to co-sponsor a presentation of “Bisbee 17” at the Tin Shed Theater in Patagonia. This newly released film is a reenactment of an infamous day in Bisbee’s history – the deportation of 1200 immigrant miners as the result of a strike against Phelps Dodge. Area locals, including Mike Anderson, our guest speaker of 9/15, collaborated to stage recreations of one of the more important events to occur on American soil during the First World War.